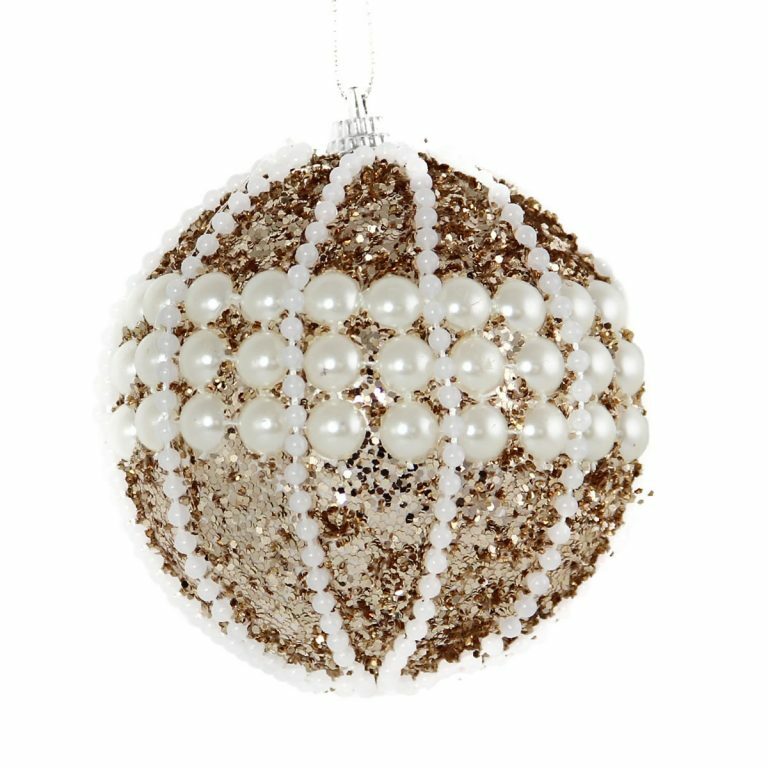 If you prefer a touch of gold in your decorating, try our 13cm Gold Hanging Snowflakes. 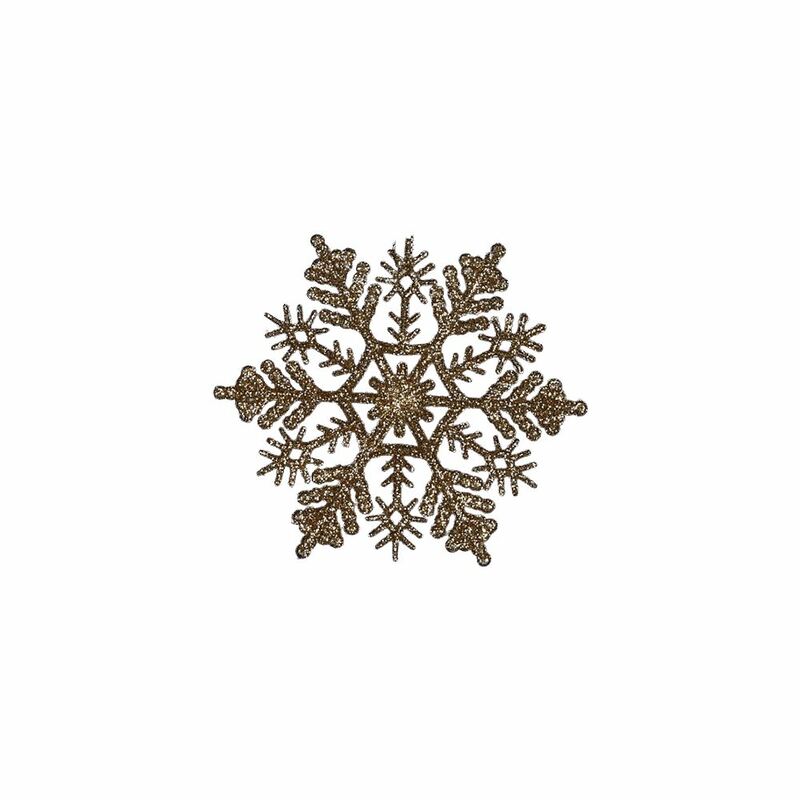 These 5 pack snowflakes are extremely affordable so grab a few packs and create a goldstorm in your home! 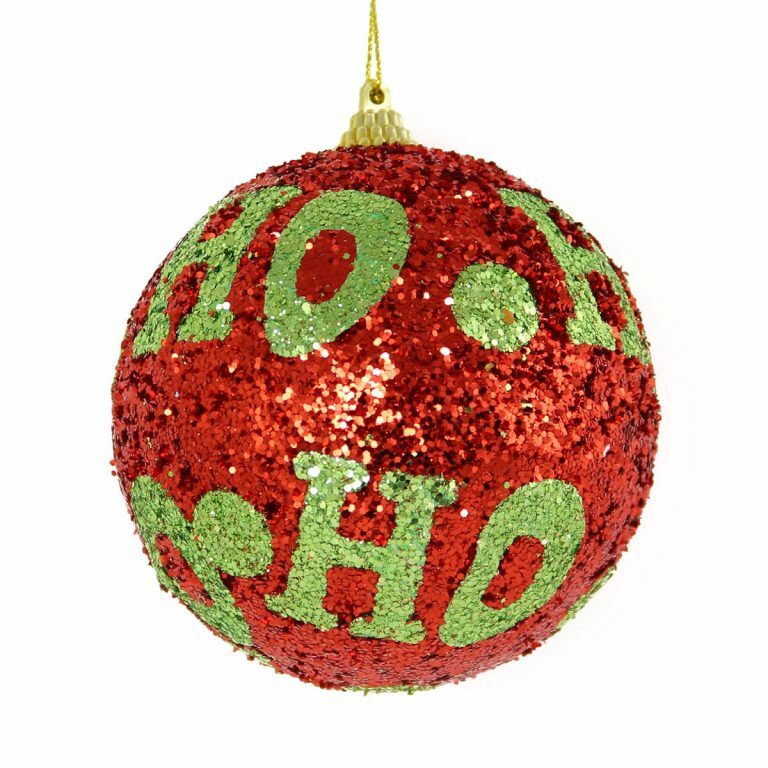 Use them on your tree or mantel, or attach them to tinsel and spread them around the home. 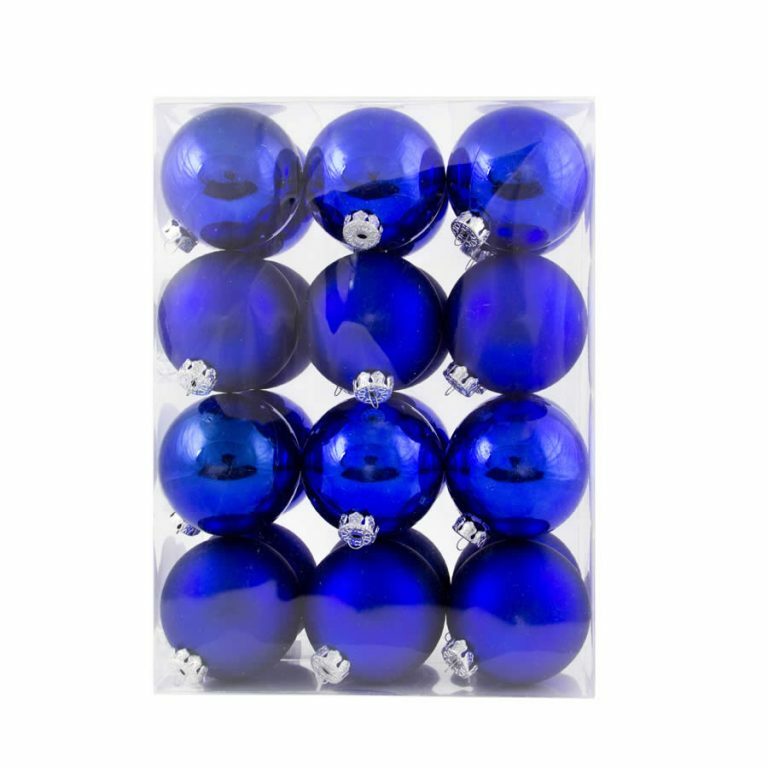 Hang them in the kitchen to create a cool, Christmas feel, or hang them under your porch and watch them glow under your special Christmas lights.